On Monday, April 15th, the RRA Office will switch over to its Summer Hours. Until mid-September, the Office will be open 7 days a week, from 9am to 5pm. Coming in to register your boat for the year? Please remember to bring both your current State Registration and your Title. Can’t find your State registration? Check on your boat. 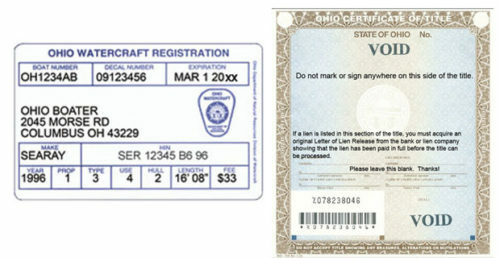 Your Dues & Assessments must be paid in full before purchasing 2019 boat decals. Your 2018 RRA boat decals are valid until April 30th. On and after May 1st, all boats on the lake must have 2019 RRA decals affixed.